I shot a wedding today. The first ever. They wanted a photojournalistic style and not so much of the traditional shots. Actually, none of the traditional shots. There are a few things I'll do differently next time. I think I'll pose more shots. I wish I had taken the bride and grooms photo in some of the settings I photographed the guests in. Most of the people I took posing were already posing for other shots. It took place at the beautiful Potowmack Landing Restaurant on the waterfront. I am sure it will be memorable to all who attended. 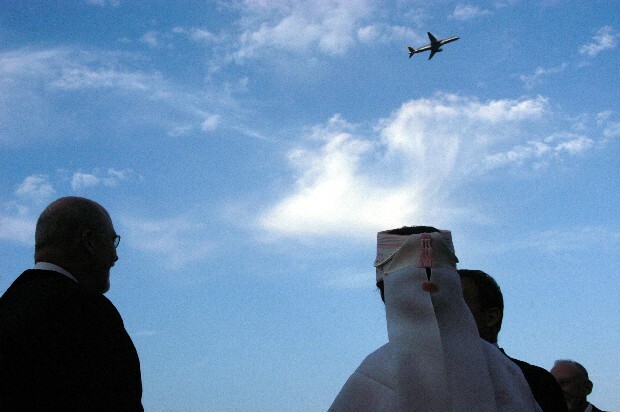 The ceremony was stopped for a brief moment during the vowels to let a jet taking off from National Airport pass by. One thing happily unexpected was that the bride and her family are Korean and they had beautiful kimono-style dresses.